This relatively new breed is descended from the Asian and common to us all shorthaired cat and why these two species are crossed to create a cat that is reminiscent of the traditional but with more exotic look. The raise of the the price is because of the passage of generations and its perfected characteristics. The fanatics of cats should put deep enough their hand in their pocket and pay nearly 3,000 euros to purchase, unless raped for a more old model of 600 euros. 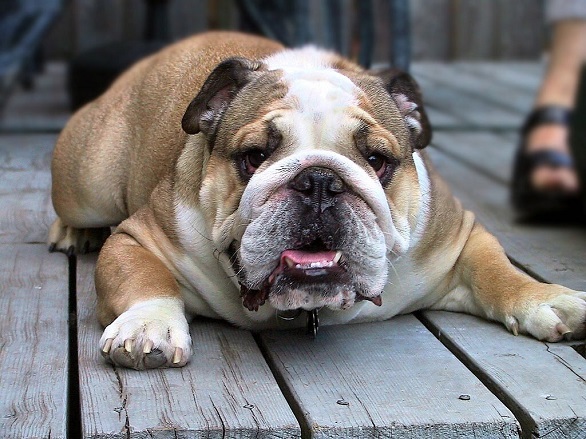 A “tag” that can indicate up to 5,000 euros, the English Bulldog is the most expensive dog breed in the world. But this is not justified and is none other than the uploaded costs of rearing. Because of their body shape they cannot easily reproduce themselves and they need artificial insemination . And it’s not the only reason. Nevertheless, in this case the money will be well spent, because the Bulldogs are considered among the most friendly and loyal animals. 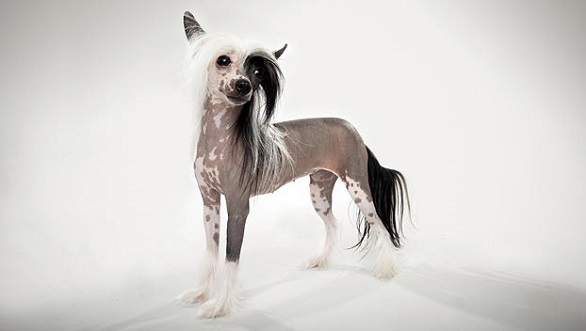 For most people they look ugly but the chinese crested is the most sophisticated and expensive pet in the world. 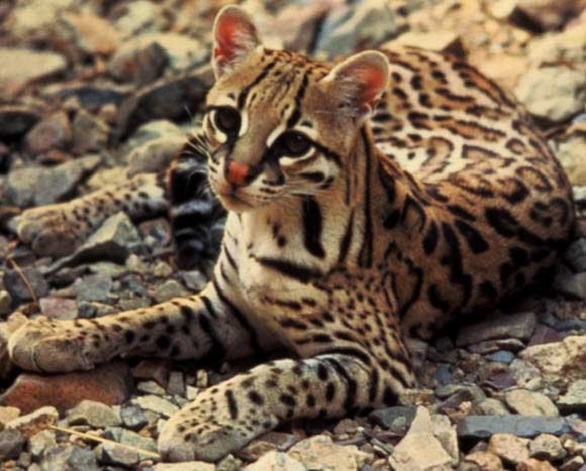 Their appearance may be particularly unique, but they are famous for their good and playful nature and not many people will give ​almost 3,500 euros to make them part of their family. One of the few breeds of cats that resemble the personality of dogs is the cat of the Savanna. 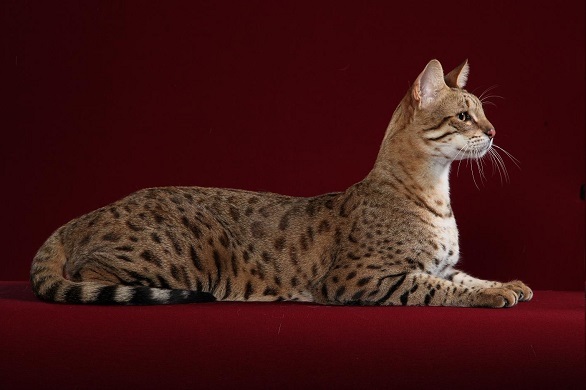 With roots from the African wildcat, the specific species is brilliant and more beautiful than the shorthaired common cat. Some of the features that make it sought, is the friendliness and ability to learn tricks and obey to commands just like dogs. Do not get ahead of ourselves though. The price starts from three and can reach up to 8,000 euros! 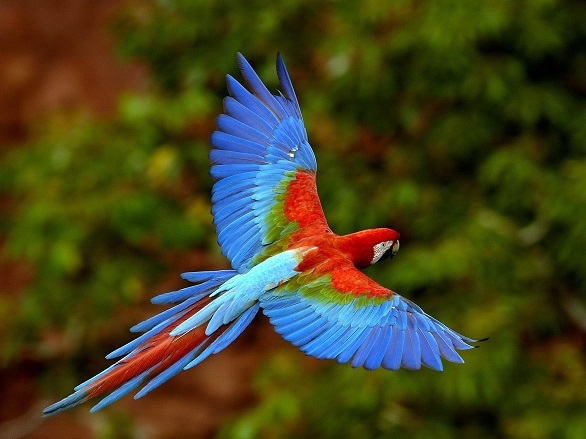 It makes sense when you want to make yours the largest parrot in the world, you have to pay dearly. Very expensive. The specific Macau is difficult to grasp and the fact that you keep him as a pet in your home raises the cost. Get ready to spend from 5 to 10.000 euros.